Competitors are a frequent subject of business musings. In this post I’m going to talk about the insidious competitors we find inside of your organization, rather than those that threaten the company externally. These internal competitors are a greater threat to your career and reputation than anything that is likely to come from the outside. Every ambitious ladder-climber is a potential competitor. While such people are valuable to the company because they tend to work hard in their push for recognition and advancement, they can be tough on their peers, subordinates, and even their immediate superiors. Strong ambition and a drive to “get ahead” are the first thing you should look for when trying to identify who your dangerous competitors might be. A manager I worked with quite a few years ago was famous for his ambition. For this particular guy, career was all about increasing his wealth and power. 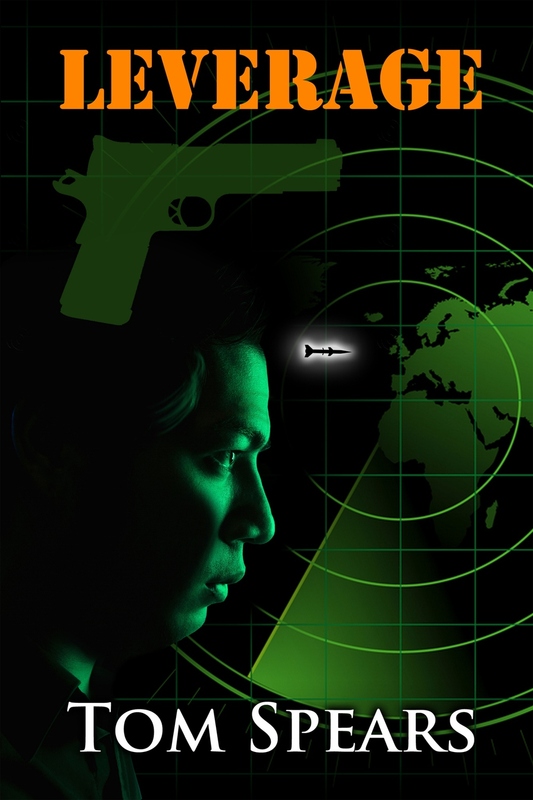 His ambition was a clear signal that he was a person dangerous to cross. On the positive side, he provided energy, drive, and ideas that changed the direction of the company (sadly, not always for the better). On a negative note, he left numerous wrecked or damaged careers in his wake. The manager invariably studied all of his peers – even those above him on the corporate ladder – and classified them into one of two categories: Toadies or Threats. He systematically went about trying to get rid of the threats. It wasn’t until he took aim at the CEO of the company that he was stopped. Ambition alone isn’t enough to make someone truly dangerous, but political acumen certainly is. Competitors will most likely attack you via political means by: claiming your successes, whispering behind your back, attaching you to failures, positioning you into “no win” projects, scapegoating – the list goes on and on. 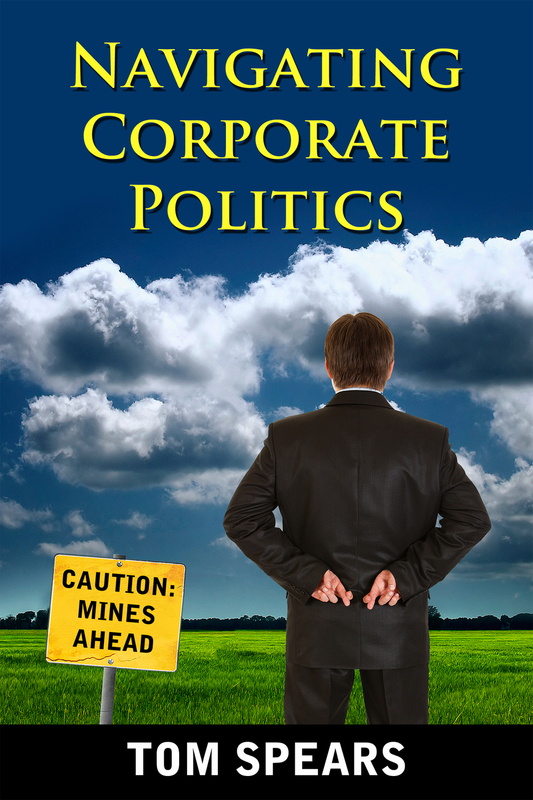 I’ve blogged extensively on these subjects, so if you want more information on them use the search box at the bottom this post to tap into the world of Corporate Politics, or just read my book: Navigating Corporate Politics. The adept politician will be much better at using these dangerous techniques in a way that might cause you problems. You can guess those that are skilled in this arena by identifying who is wielding informal power in the organization. It is also helpful to watch the political games others are playing (or not playing, as the case may be). A powerful manager that engages in rough and tumble politics will be much more dangerous than a manager that is simply ambitious. A manager that worked for me once laid a political trap for one of his competitors by waiting until the last minute to object to a project his target had invested a tremendous amount of time developing. Unfortunately for the politicking manager, he lacked the craft to properly pull off the strategy. In addition to causing trouble for his target, he ended up injuring himself in the process. 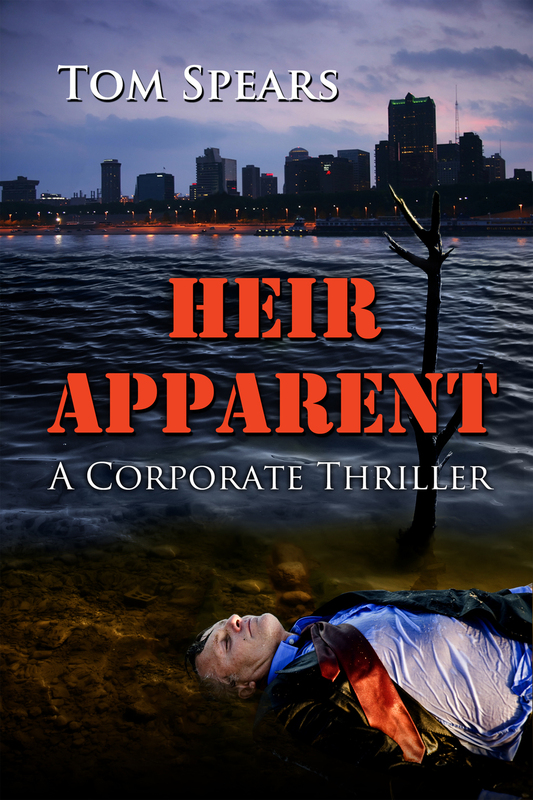 There is no way of knowing how many times I might have been successfully maneuvered by adept politicians trying to take out competitors – if they truly had the skill to pull it off, I would have remained blissfully unaware. Your most dangerous competitors will, in addition to being ambitious and politically skilled, have no moral line they are unwilling to cross. The combination – a trifecta – is present in the most dangerous class of competitors. Alas, identifying those people willing to “cross any line” can be tricky. Carefully listen to what potential competitors say, and watch how they treat others. If you see evidence of “blame-gaming,” “responsibility shifting,” or worse yet “scapegoating,” you should never let your guard down around them. I was ambushed by an ambitious, amoral politician once during a management retreat. I was the guinea pig for a series of presentations that focused on the strategy of various business units we were all managing. Within a few minutes of the start of the start of my presentation, the competitor was viciously criticizing the strategy (which had already been reviewed by the CEO, his staff, and vetted with the board of directors, so I don’t think there was a problem with it) – a very easy thing to do, by the way. I hadn’t anticipated the attack and so wasn’t prepared to defend myself. The entire episode ended badly for me – I looked like I didn’t know what I was talking about, and that I was “defensive” (which was actually true). My competitor appeared to be the smartest guy in the room. Ultimately, he ended up advancing and I was fired. I’m sure this specific incident contributed to my downfall. Your Boss Lied to a Customer? 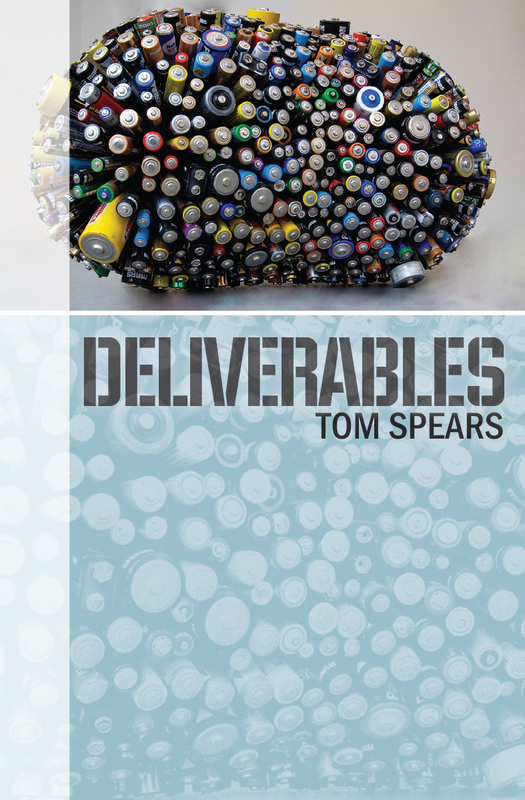 Novels: LEVERAGE, INCENTIVIZE, DELIVERABLES, HEIR APPARENT, and PURSUING OTHER OPPORTUNITIES. 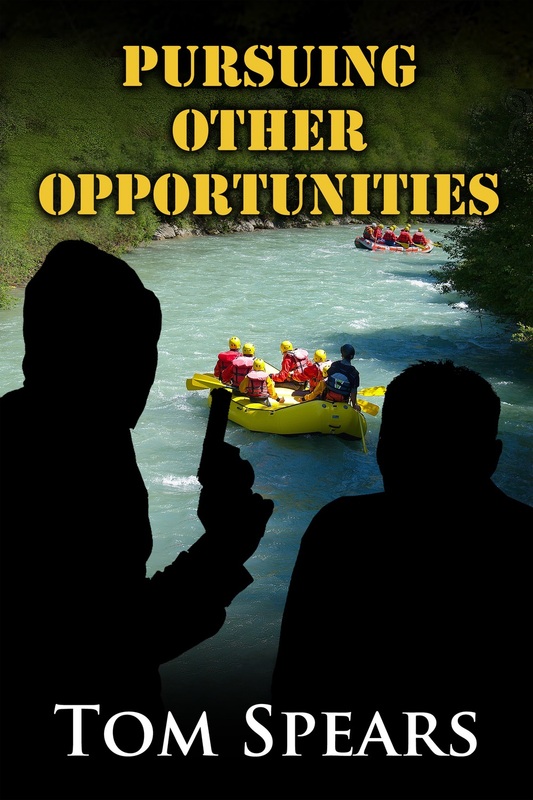 This is the cover of my latest novel, PURSUING OTHER OPPORTUNITIES, released in April, 2014. This story marks the return of LEVERAGE characters Mark Carson and Cathy Chin, now going by the name of Matt and Sandy Lively and on the run from the FBI. The pair are working for a remote British Columbia lodge specializing in Corporate adventure/retreats for senior executives. 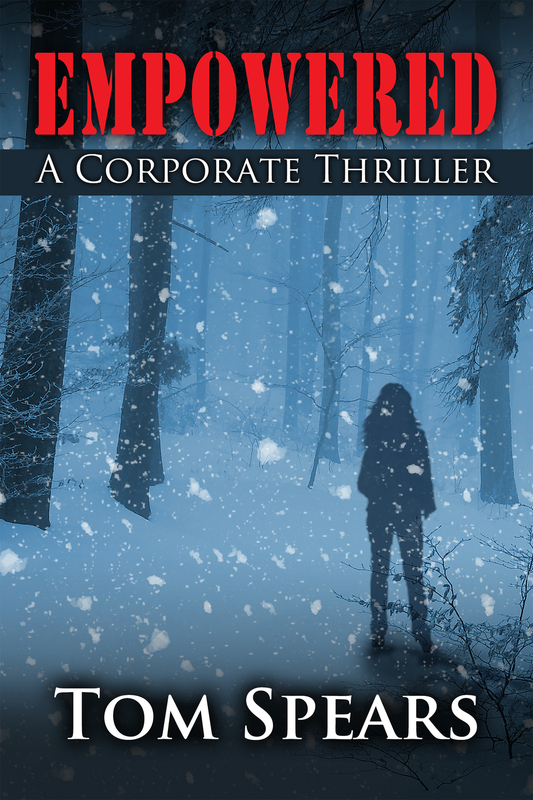 When the Redhouse Consulting retreat goes horribly wrong, Matt finds himself pursuing kidnappers through the wilderness, while Sandy simultaneously tries to fend off an inquisitive police detective and an aggressive lodge owner. 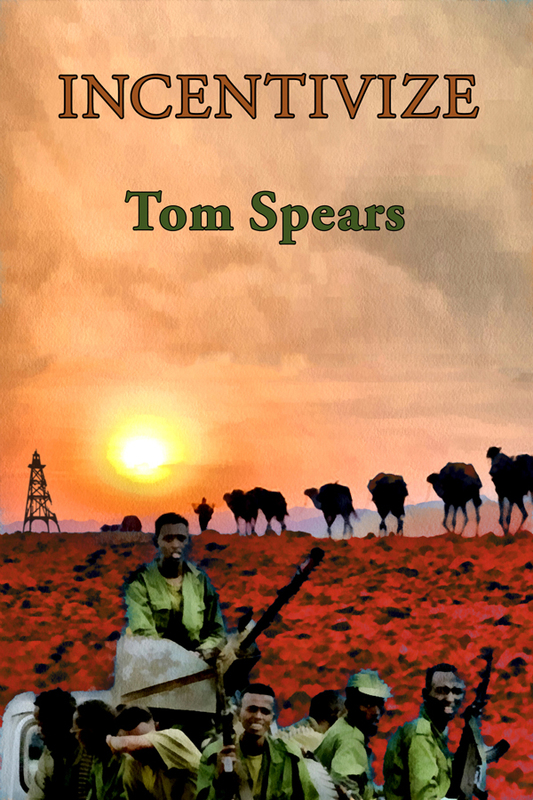 August 18, 2014 by Tom Spears.